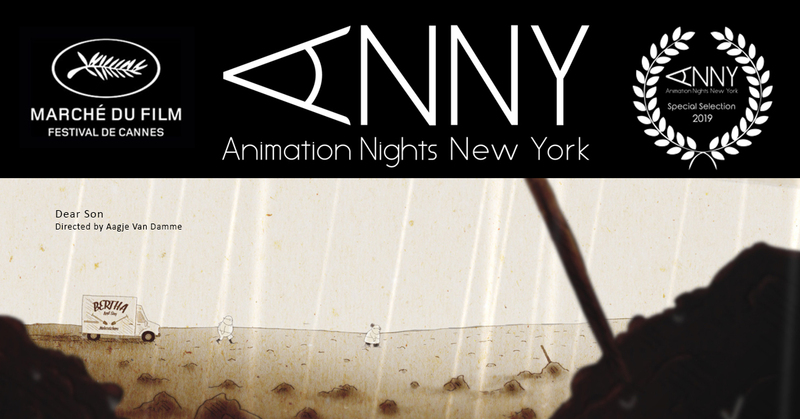 Animation Nights New York is a curated monthly screening event and annual festival. We show award winning animated short films and virtual reality animation experiences from all around the world. Here are our upcoming screening events. Admission is free. Please RSVP. We hope to see you soon!